Batteries should never be placed in the residential trash, so what do you do with them? Bring them to one of PRC’s Hard to Recycle Collection Events! PRC is proud to offer a number of Hard to Recycle Collection Events throughout Allegheny County to help local residents responsibly recycle materials that are not accepted into local recycling programs. Over the last 16 years, PRC has worked hard to expand this list to take as many different materials as possible to ensure that is is responsibly recycled instead of placed into the trash or illegally dumped. Each of these products have different processes to be recycled into new products, which is largely why they cannot be recycled with your regular curbside recycling. In this Hard-to-Recycle Materials Series, we will be taking a closer look at what happens to the products that you bring to recycling collection events! This installment will focus on what happens to the batteries you bring to our events for recycling. 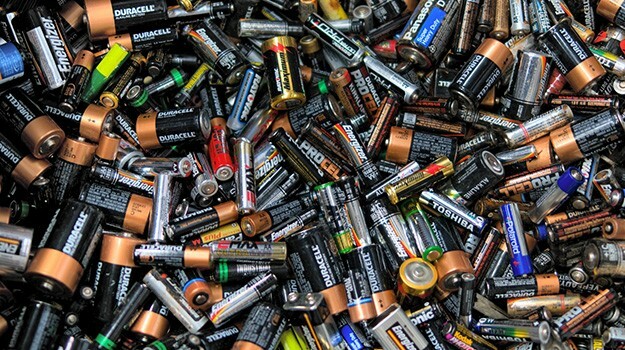 Batteries contain a variety of heavy metals, which react with chemical electrolytes to power everyday electronics. These metals are extremely versatile and can be recycled many times, but when they a not properly disposed of they can contaminate water and soil. When batteries are recycled, not only are dangerous heavy metals prevented from harming you and wildlife, but those metals are also put back into a circular economy. What is Accepted at PRC Hard-to-Recycle Events? These are the common batteries that power most toys, remote controls, and many other household electronics. There are six types of alkaline batteries. From smallest to largest, they are: AAA, AA, 9 Volt, C, D, and Lantern. 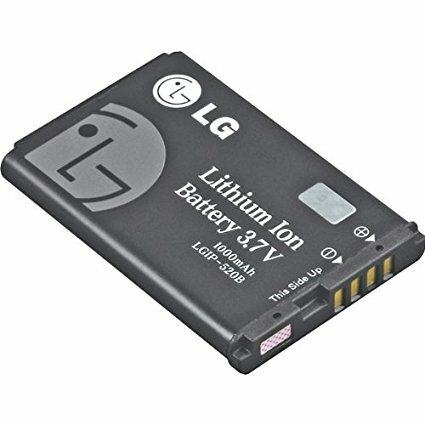 Lithium ion batteries are most cell phone or laptop batteries. Electric cars also run on Lithium ion batteries! If a battery is lead acid, it should be labeled accordingly or as “Lead Acid” or “Pb.” Most car batteries are lead acid. Alkaline Batteries – The materials in alkaline batteries include zinc, manganese, steel, paper, plastic, and brass. Over 99% of an alkaline battery can be recovered because of the highly recyclable nature of all it’s materials! The battery is mechanically disassembly and it’s components are separated. This can be done without heating the batteries, so no emissions are given off. Lithium Ion Batteries – Lithium ion batteries are mechanically separated in a process very similar to alkaline battery recycling. The biggest difference is that more safety precautions need to be taken with lithium ion batteries because of lithium hexafluorophosphate’s (the battery’s electrolyte) sensitivity to water. 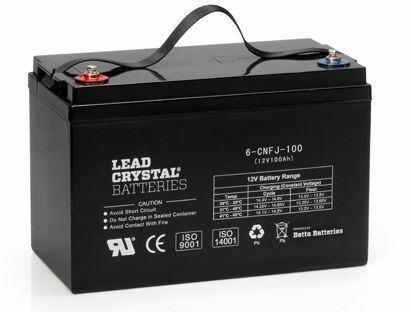 Lead Acid Batteries – Lead acid batteries contain plastic and lead. Recycles rely on the material’s varying densities to separate them. First the battery is broken apart. The contents of the battery is put into a vat of water. The plastic components float to the top and can be scooped off while metals fall to the bottom. Next, the lead and are metals are heated at just the right temperature that only the lead melts. The other metals float to the top and can be removed. The lead is then cooled and used in a variety or processes including the manufacturing of new batteries. 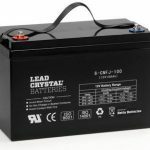 Lead acid batteries are highly recyclable and the selling the lead helps recycling facilities to offset the cost of processing. You can see the entire process in action here. 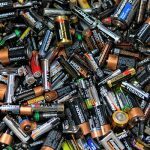 Where Can I Take Batteries for Recycling? Want to Learn More About Hard To Recycle Items? Check out other post in this series!